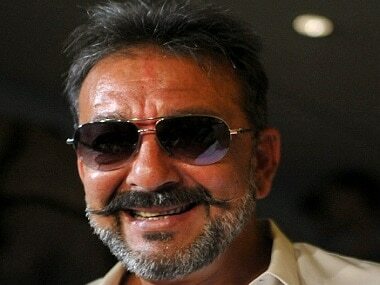 Actor Sanjay Dutt quits the Dhamaal franchise; backs out of Total Dhamaal. 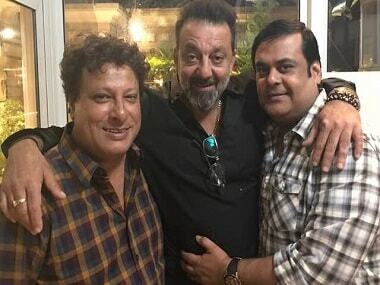 Sanjay Dutt has been roped in to play the gangster, the part played by Randeep Hooda and Irrfan Khan in the first two installments of the franchise. 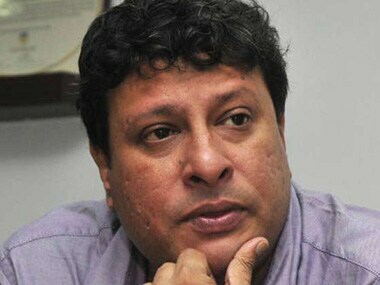 Tigmanshu Dhulia paid Rs 30 lakh for Lata Mangeshkar's song? If we get to hear Lata Mangeshkar's evocative "Lag ja gale se" in the sequel to "Saheb Biwi Aur Gangster", it comes with a heavy price. Film producers are poised for a battle with the music company which own the copyrights of over 95 percent of the vintage film songs. "I am playing the role of a Raja Bhaiyya in the film. 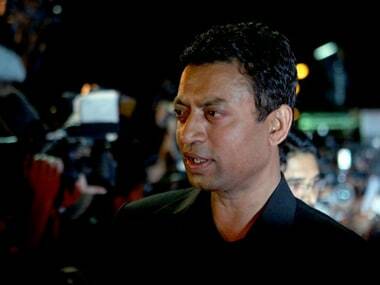 But I am embarrassed that it (the film’s promotion) has coincided with the controversy," Irrfan Khan said. 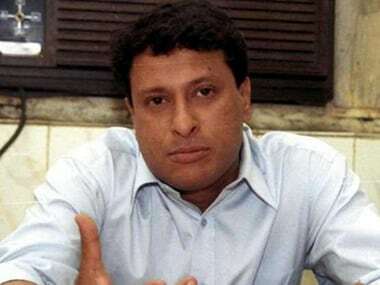 Tigmanshu Dhulia, who is riding high on the success of "Paan Singh Tomar", feels independent filmmaking can help tackle socially relevant issues in a big way.